China and the United States should respect each other's sovereignty, security and development interests and properly handle and control differences through dialogue and consultations, which is key to the healthy and stable development of bilateral relations, Vice President Wang Qishan said Thursday. Wang said the two sides should respect each other and seek common ground while shelving differences and adhere to the three joint communiques and important consensus reached by leaders of the two countries. 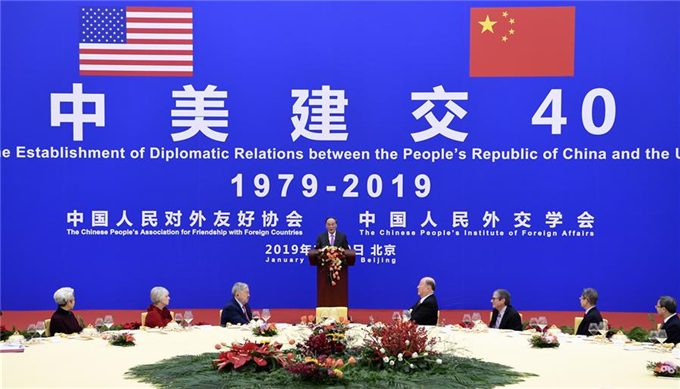 · Xi says China-U.S. ties "at new historic starting point"